“The cinema of today resembles a melody without orchestration.” —Abel Gance. In celebration of Abel Gance’s birthday (OCT 25th! ), here’s a look into the French director’s history. An influential and early director, he is most famous for his films, J’accuse (1918), La Roue (1922), and Napoleón (1927, revised in 1934, 1971, and 1979). 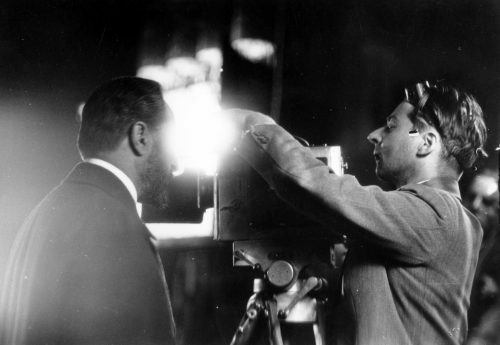 Known for his early experimental techniques, Gance analyzed the cinematic world by employing tracking shots, extreme close-ups, long shots, rapid editing, and split-screen images. He was called a “romantic of the screen,” a “neglected auteur of genius,” and acknowledged as an influence by French New Wave artists. Gance’s later films are filled with his own political stances. “I don’t think cinema has ever come so close to the peak of its potential as in this short poem [La Roue] by Abel Gance, our master.—Germaine Dulac (who is also featured on our Early Women Filmmakers box set). “The first film that really impressed me was La Roue.” —Akira Kurosawa. He was born in 1889 and died in 1981, meaning that he lived 92 years! He was brought up by grandparents until the age of eight and then returned to his mother who was now with Adolph Gance. 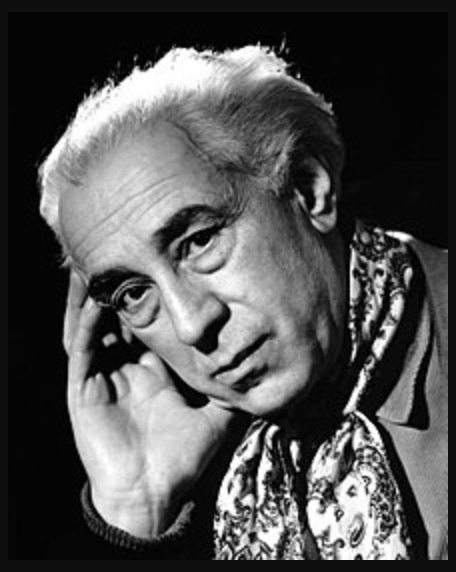 And, consequently, he became….ABEL GANCE. Abel Gance was self-educated. He loved literature and art. He used to call films “infantile and stupid.” Ironic, considering what he became. He was pushed into filmmaking due to his need for money. He was diagnosed with tuberculosis in 1909 (often fatal at the time) but miraculously recovered. In his travels to America, he met with D.W. Griffith of Birth of a Nation fame. 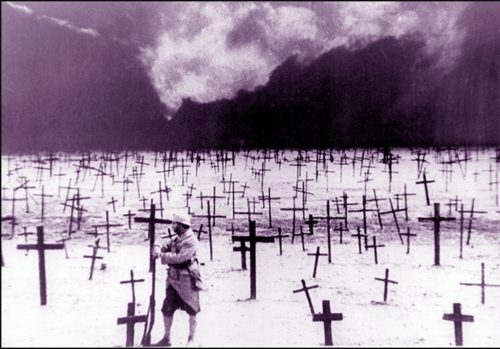 Abel Gance’s first commercial success was the film Mater Dolorosa (Sorrowful Mother) made in 1917. A psychological melodrama, the film tells the story of a love affair and the fatal consequences that befall its characters. The film proved a successful hit in France and an even bigger hit when it was released in America as The Torture of Silence. Although not as well known as his later films, Mater Dolorosa foreshadowed what was to come. Gance’s next major hit was an international success. 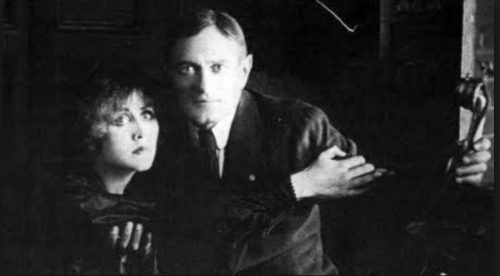 La Dixiéme Symphonie or The Tenth Symphony released in 1918, tells another story of marital drama. (Since Gance had had success with Mater Dolorosa, it makes sense that he would return to the same formula). His experimental techniques would continue to develop over time culminating in his epic saga: Napoleón. Gance’s artful techniques begin to show in La Dixiéme Symphonie as he utilizes visual metaphors, (such as the trapped little bird symbolizing the young woman’s fate). Gance would also begin to use superimposition and cleverly experiment with editing in La Dixiéme Symphonie. 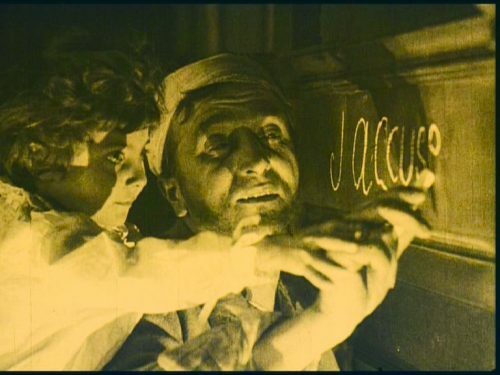 Gance’s anti-war statement came in the form of J’accuse, an influential 14-reel film that depicts a romantic drama during World War I. Gance’s critical and powerful use of the camera portrayed the battle sequencing beautifully, eventually leading to his international fame. Gance’s famous editing additionally came into play here. He made his next master project, La Roue, while recovering from the flu in Nice. (His wife died shortly after the film was completed). The tragic love story had influential lighting techniques and rapid cuts set to a rhythmic pattern. 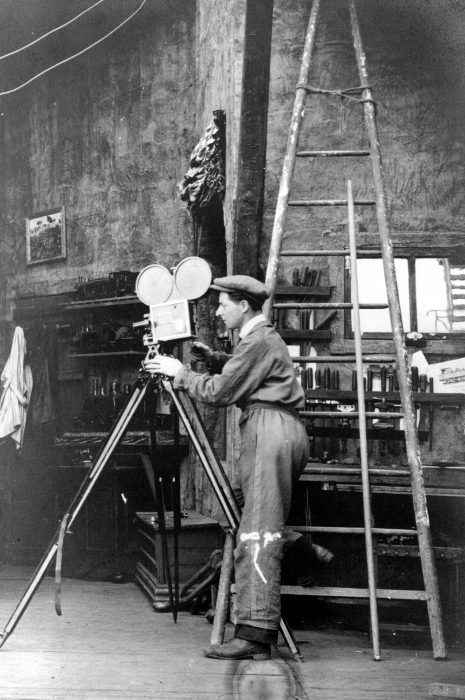 Gance’s paramount ambition is easily identifiable, as the film’s scale is grand and the utilized techniques would turn out to be long-lasting. Napoleón portrays Napoleon’s early years. A masterly smooth film showcased in a time where cameras were mostly fixed, Napoleón demonstrated what could be done with cinema. 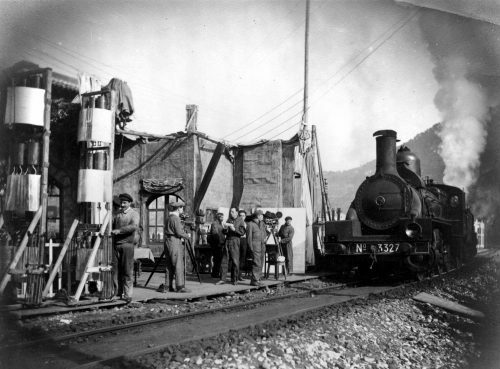 Napoleón was shown on three horizontal films laid out side by side (done in order to capture the scope of the landscape and scenery in the film’s climax). This was called Polyvision and it’s probably the most famous of all the revolutionary techniques Gance employed. If you’re interested in learning more about Gance’s films, check out J’accuse or La Roue at Flicker Alley!